Hello and welcome to the last day of the One Room Challenge! 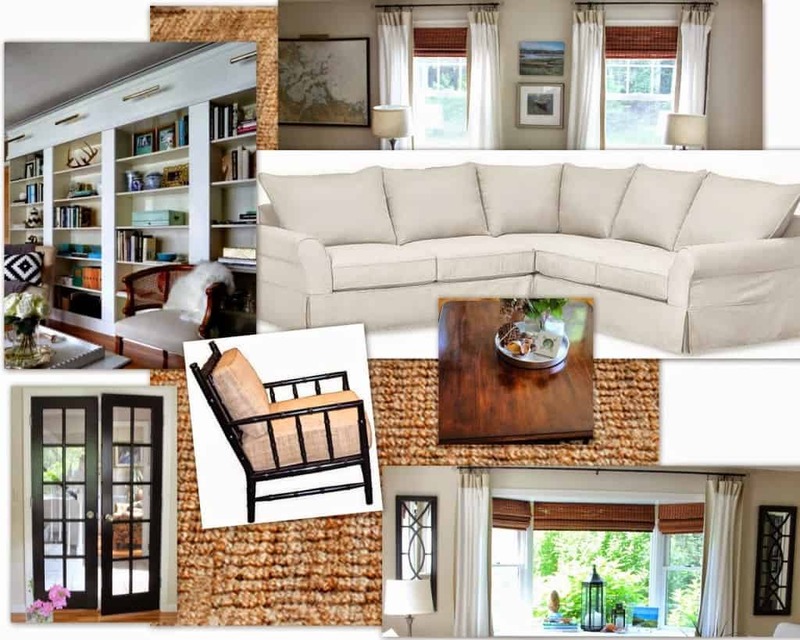 who created the ORC, in which 20 design bloggers completely makeover a room in six weeks. (hi! That’s me.) Since I’m a rule breaker, a rebel, (a wimp), once again I decided to focus on part of a room for the ORC. 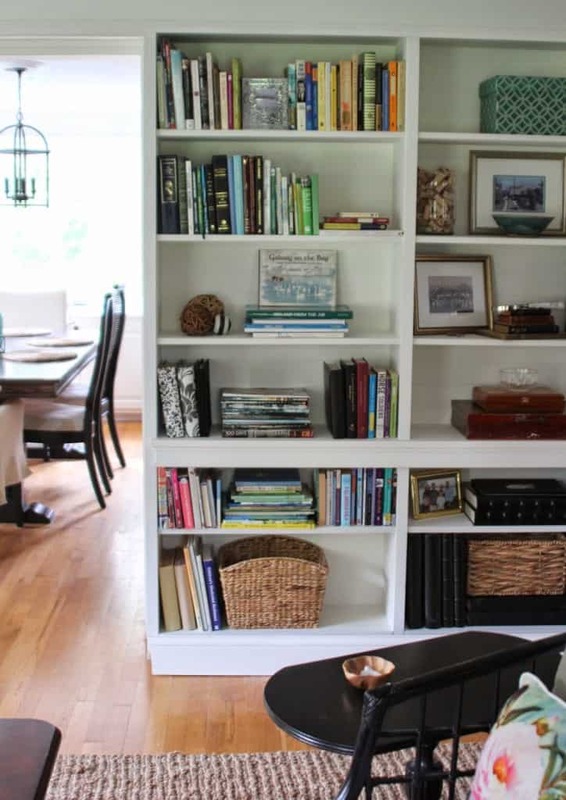 My challenge was to build a wall of bookcases in our living room – a room that has lacked an identity or purpose for the 4 years we’ve lived here. 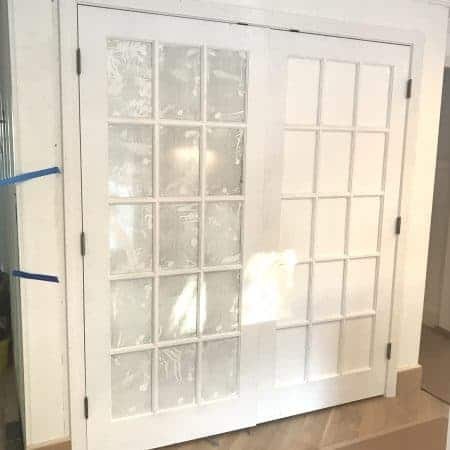 I wanted to see if it was do-able for ONE person, a non professional with intermediate carpentry skills, to tackle this project and make it look like it wasn’t a DIY. And guess what – it is completely possible!!! Our living room has been a room of castoffs and I could never really decide how best to use it. Here is a true before…. This is loosely the direction we are heading…. 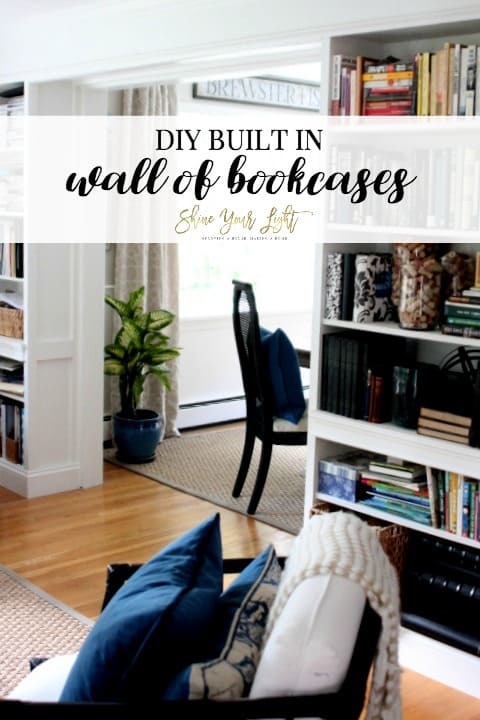 To create my dream library wall, I used a combination of Ikea Billy bookcases and a made-from-scratch custom sized bookcase; you can read more about the comparison in labor, quality and cost here. Then I built the four bookcases into the wall and tricked them out with all sorts of trim. Keep in mind that this project is about 95% done. I still have a bit of painting to finish, and continue the baseboard and crown molding around the room, but I’m mostly done with this project and I did it almost entirely on my own. The biggest challenges to this project were building the “bridge” over the doorway, and making the finish carpentry look professional. I have never taken on a carpentry project this big on my own, and there was a lot to learn. It took me the whole six weeks (and I’m still finishing it up) but it has been so worth the time and labor! It’s CRAZY gratifying to create something with your own two hands. Cheers, to getting projects done!!! Thank you again to our fearless leader Linda of the One Room Challenge and Calling It Home for inspiring me to be courageous and try something waaaaaay out of my comfort zone!! Thanks also, so very much, to everyone who stopped by and commented here and on IG over the past six weeks. You kept the momentum going and made the ORC so much fun, and I am so appreciative of all your encouragement! A huge congrats to my fellow ORC Challengers!! You made it! 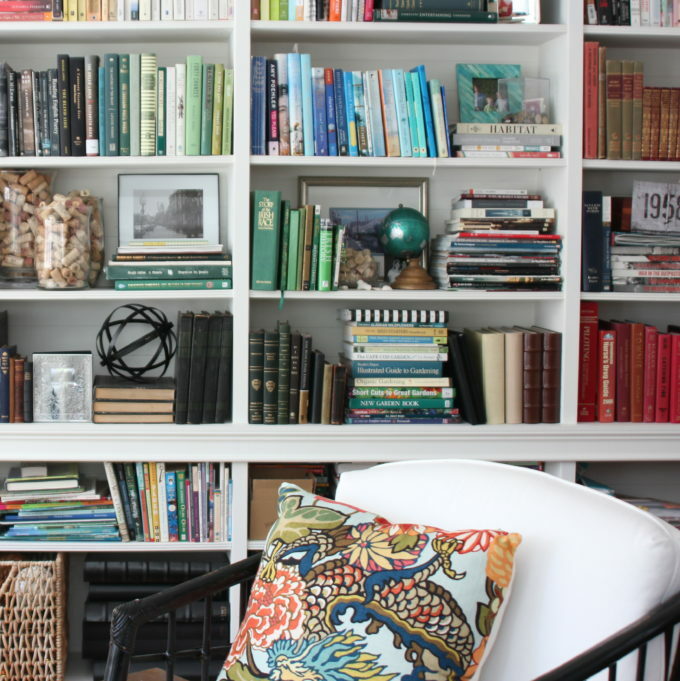 Update – here are the bookcases filled to the brim with books 2 years later! Ahhhmazing! Love how it turned out. And yes, you deserve that glass of wine!! Wow Lisa!!! The bookcases look amazing! 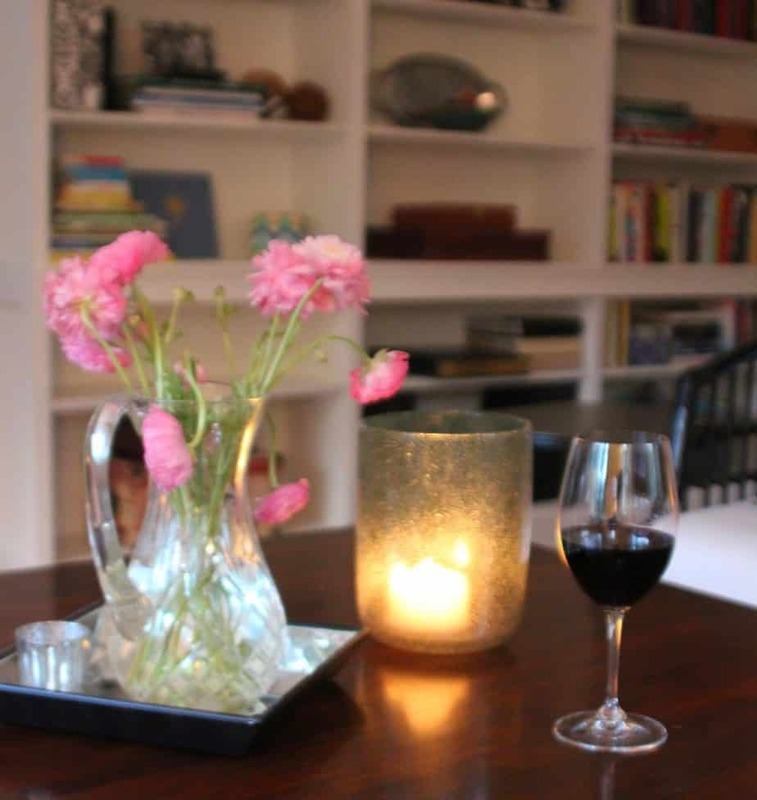 You should go enjoy the bar cart and a book now basking in the glow of all your hard work! 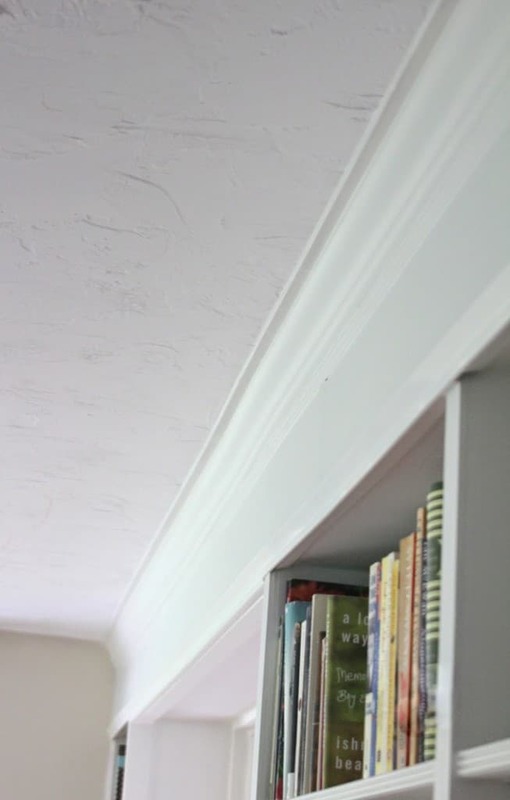 Oh wow, this is a fabulous project and I love all the trim. You did a super job, it looks so professional. You should be proud. I would hire you any day! Amazing job! Looks amazing!! Love how dramatic it looks –like out of a magazine!! wow, wow, wow Lisa! So proud of you for doing this girl! That's gotta feel great and the bookshelves look so amazing! High five girl! They look so great Lisa! !1 I bet you just adore them! Oh my Lisa!! You did an amazing job!! They look sooo good!! Like they were always there. I love the wider detail on the one shelf towards the bottom, it really gives it a more interesting look. The styling is top-notch too!! Great job!! I am SO impressed! It looks amazing. Way to go!! The bookcases are so IMPRESSIVE!!! It turned out amazing! 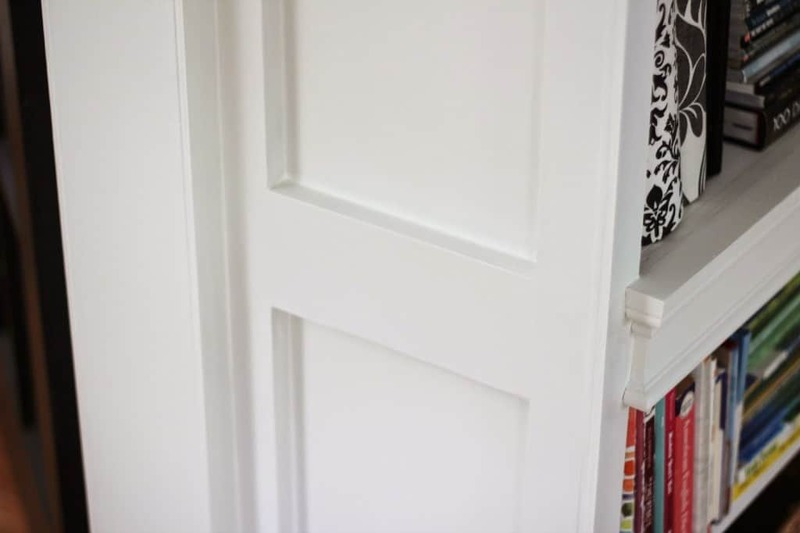 I love all of the trim detail! I looks like a professional job! Lisa you are my hero! I cannot believe you tackled something of this scale in 6 weeks! 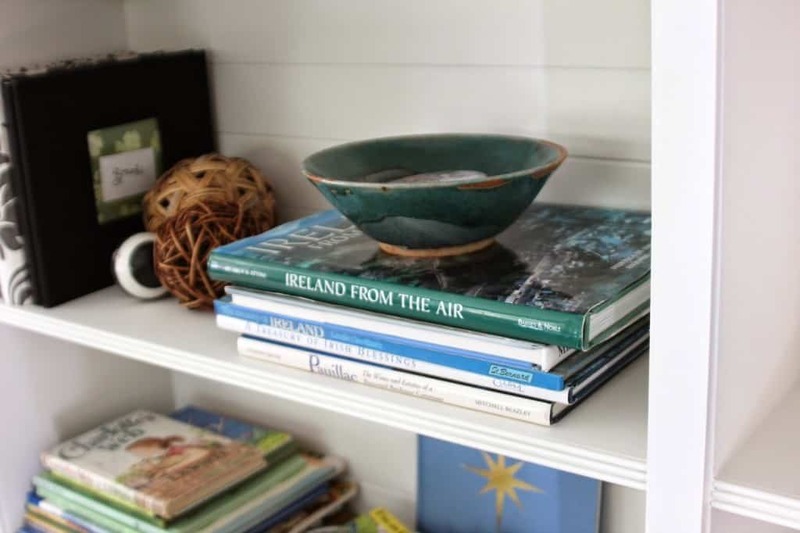 Your shelf styling is perfect and I can't believe how far this room has come since your before! Love the black door! This is fantastic and it looks totally, high-end custom!! Well done!! Super super impressed! It looks so great. Major kudus girl. I may have shed a tear. You are beyond inspiring. I hope when we take on the task of building a bookcase that they turn out as beautifully. I'm so impressed and in awe. Amazing job!!! Lisa, seriously this is beyond amazing! I am truly astounded that you were able to do this all on your own. Now I just have to convince you to come visit me for a long weekend and teach me all your new carpentry skills 🙂 And the styling looks awesome too – I think doing that alone would have taken me the whole six weeks! Congrats my friend – so well done! holy smokes! you must be sooooo happy! 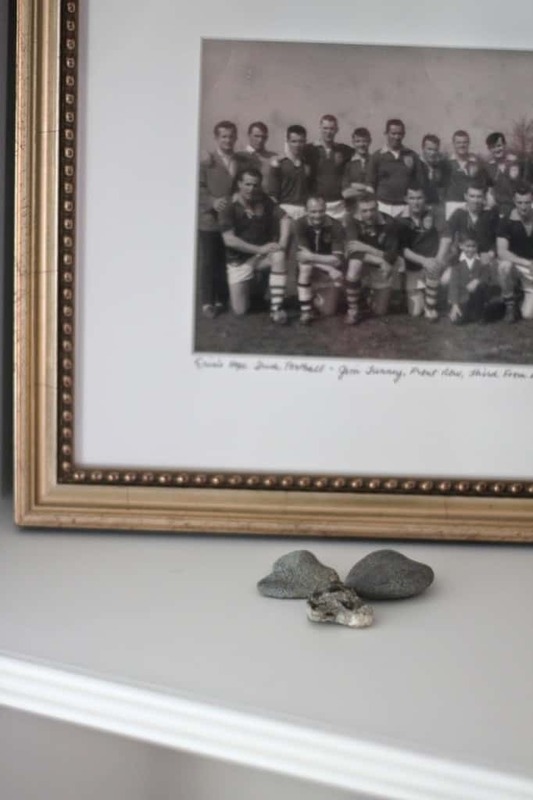 they look amazing and i love how you trimmed and framed…. just beautiful! LISA!!!! Holy smokes you're amazing. I'm so impressed with your patience and determination. 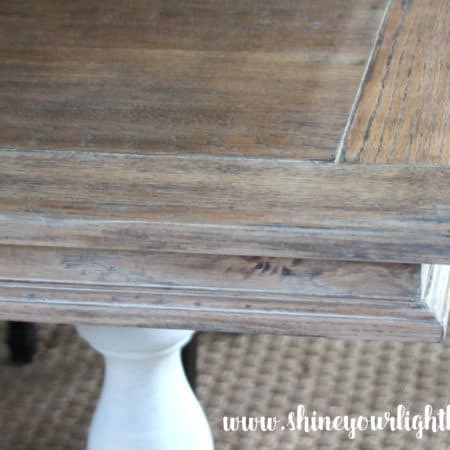 The finish out truly sets you apart from an average DIYer. Great work! 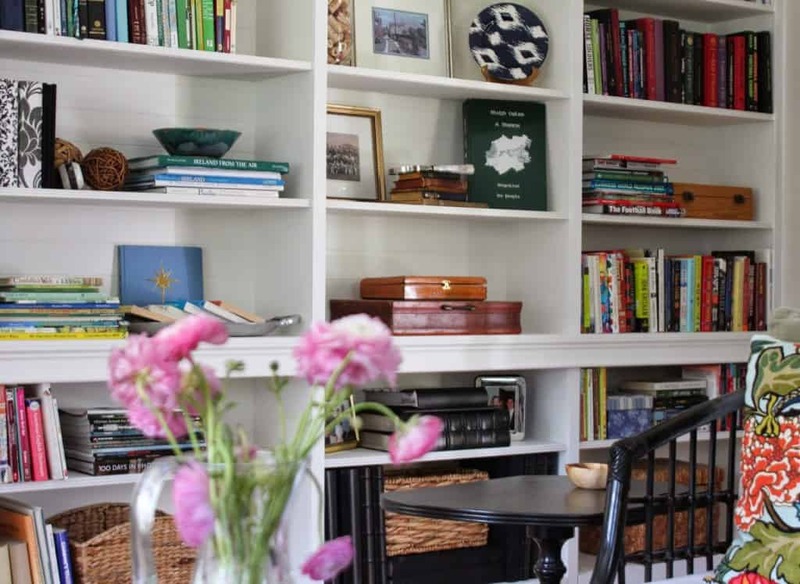 The shot of your bookcases with the flowers in front – died! So beautiful. Great job! That looks beautiful! Love love the mlllwork detail and it looks like a pro job. It must be great to have the book and styling space too. Pinning to hopefully do a project like this one day. 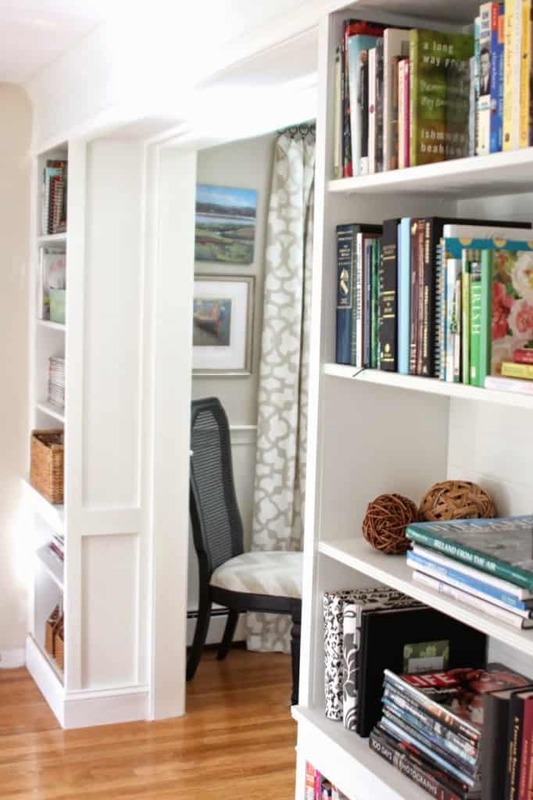 Lisa, I've been excited to see how your bookcases turned out! They look so beautiful! Amazing job at styling them too- which is not easy for such a large piece. It makes such a difference in your space. LOVE it! WOW! 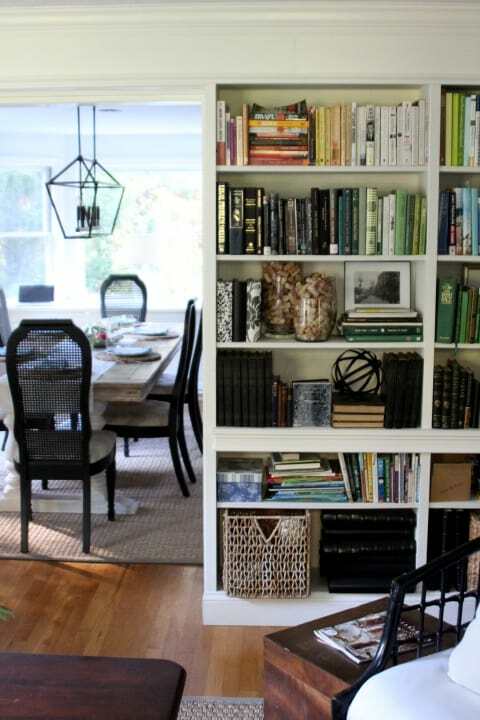 The bookcases look so great, and they are styled beautifully. Kudos! Lisa I can't believe this! You have some serious skills. I would be so afraid to even try anything like this! Amazing job!! 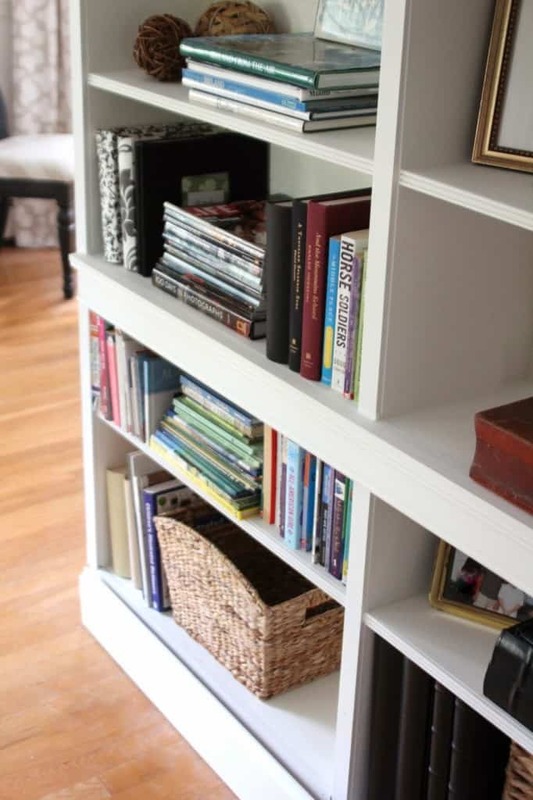 I am beyond impressed with how beautifully these bookcases turned out, but also with the fact that you learned all of the how to's in the process! Job well done, hope you are sitting staring at them drinking a glass of wine…right now! AH-MAZING work!!! 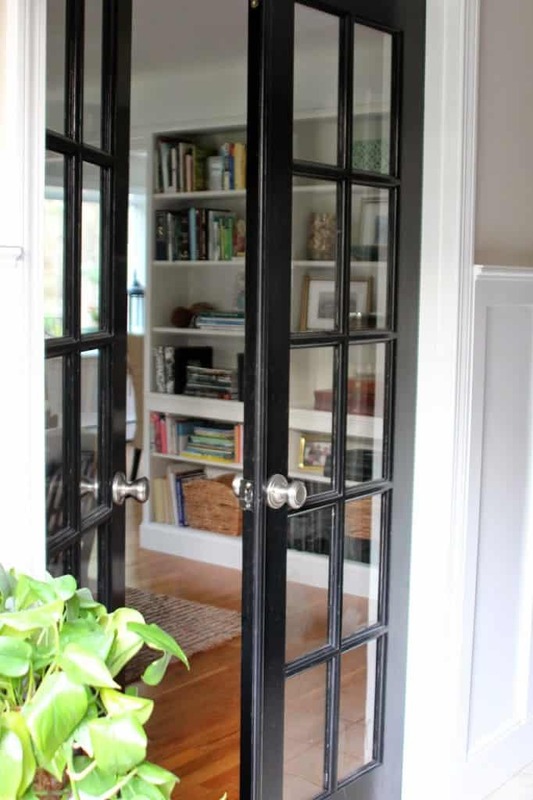 I love how you framed the door with it- just looks SO stunning!!! 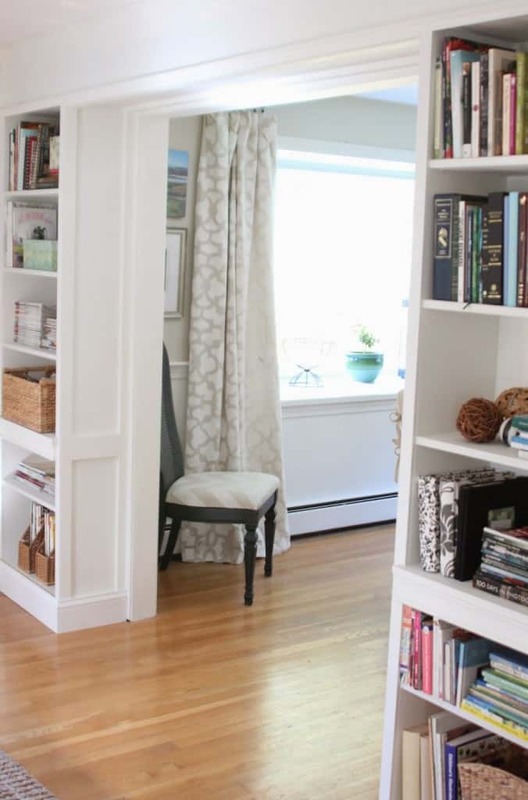 Lisa your bookcases and your room look amazing! So impressed you did this yourself. Really fantastic! Congratulations! You deserve a bottle of wine for taking that all on! I would never in a 100 years think I could do it (total boy job written all over it) but after see what you did I feel like I need to be a bit more courageous in the carpentry department. 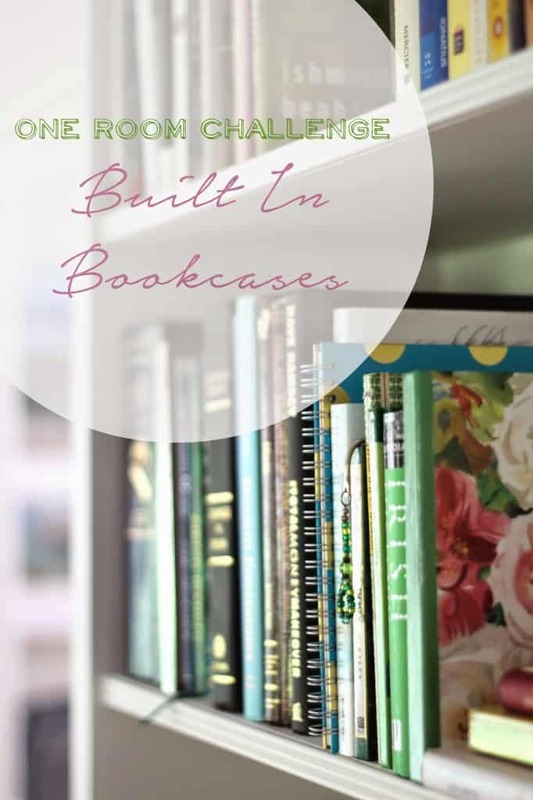 I am so impressed by your beautiful bookcases. Congratulations!!! Lisa! I knew I loved you! I have a secret desire to learn how to use woodworking tools. I am so jealous of your awesome skillz!!!! Amazing! You did a fabulous job! Can't wait to see more! Cheers!! 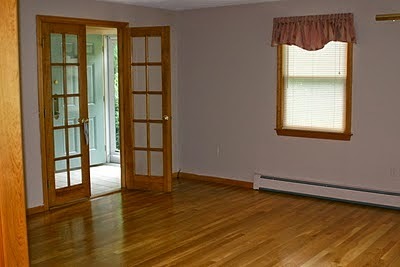 Your finish work looks perfect. I love how your trimmed it all out. Congratulations on such a professional looking job! Oh my goodness…That is amazing…you did a great job!I wish my father would of taught me wood working and how to take care of my car…. Looks amazing Lisa!!!! Wish I was handy with power tools & wood!!! Love how it turned out!! Now you can sit back and enjoy your gorgeous space!! Cheers, indeed! I am very impressed with your mad carpentry skills. I love your mood board, too. I may just have to "steal" that for my own living room! Oh girl, you ROCKED THIS! I am completely amazed that you did all that trim work, and it looks SO GORGEOUS. 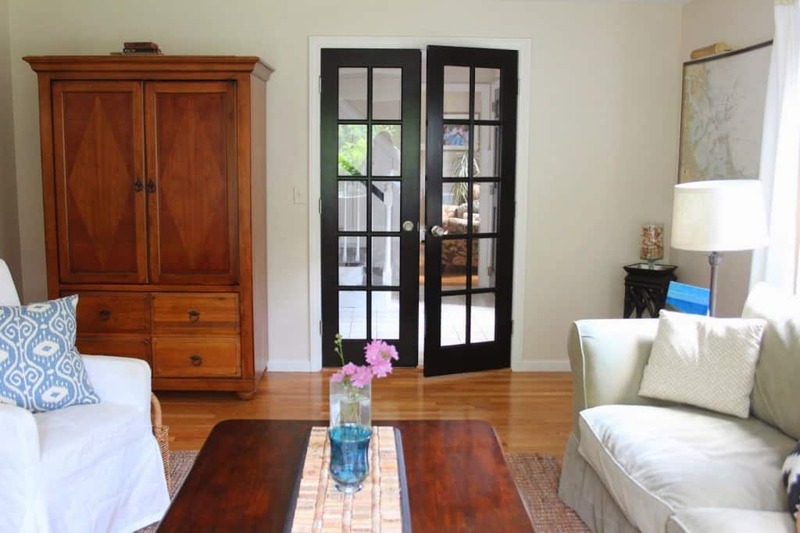 And to say that I covet those black french doors is a total understatment! Great great job!!!! Good for you! It looks simply amazing! I'm so impressed! Oh LIsa, you totally outdid yourself! Your shelves are SO beautiful! 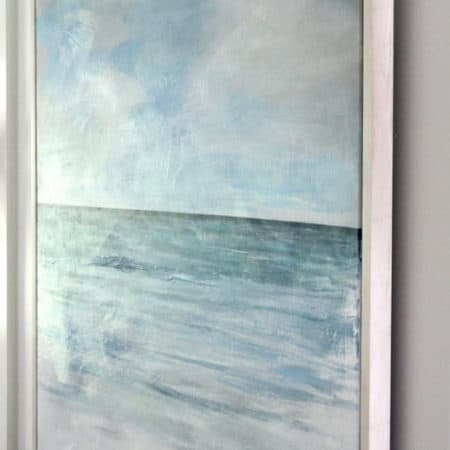 What a stunning focal point for your room, and you've added a ton of character to boot! I'm so impressed with your skillz, girl! Aaaaaahhhh! It looks fabulous Lisa! I'm so proud and happy for you!!!!! I had such a busy weekend that I'm just checking out the reveals today! I bet you enjoyed this room and MOthers day all the more! A big hug and CHEERS to you my dear! Lisa, I'm still in admiring all your handyman wood work! WOW, you put me to shame! I LOVE everything you've done! I will look for tips, and maybe, just maybe can pull something like this off. Bravo on a job well done! 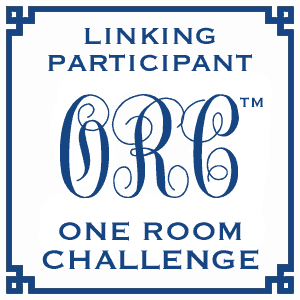 So fun participating in ORC with you! Gold star! Top prize! 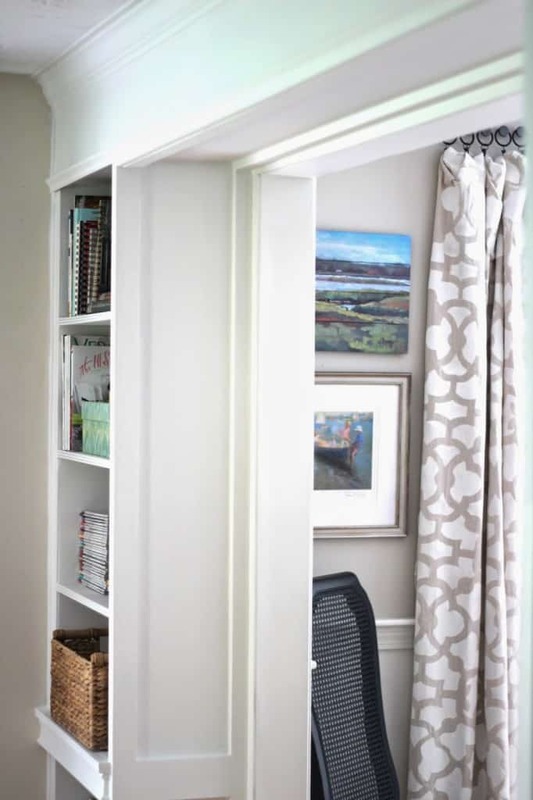 These bookcases are timeless beauties! Wowza! I am so so impressed. 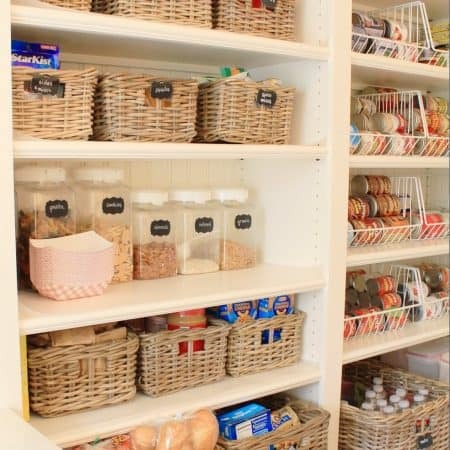 I would have loved to have done this in my old home! Thanks, but it was ALL YOU! 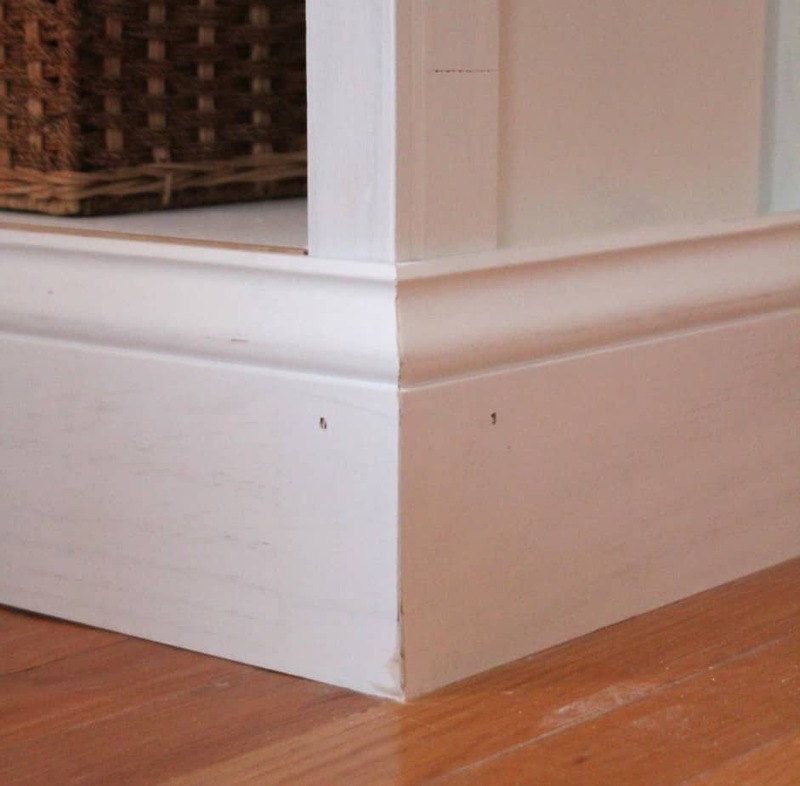 Can we talk about things that others can't really appreciate….LOVE the miters and returns. I still need help with my returns (how weird are we?). I love this statement in your room. So, so, so good. Way to go. OMG!! This is unbelievable! It's taking me 6 weeks to check out everyone's rooms and in the same amount of time you've professionally built the most beautiful bookcases I've ever seen! How gorgeous!! I would seriously sit and stare at them all day. Anyone who came to the door (even the postman) would get ushered in and told to look at these beauties. Enjoy and well done!